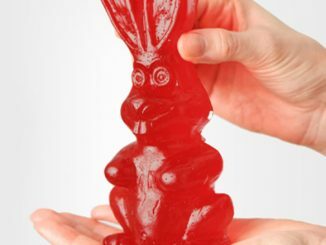 Take your Easter celebration to the next level with this Giant Gummy Bunny. 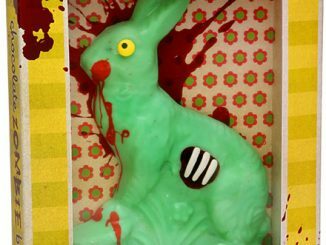 Chocolate bunnies are so last year. 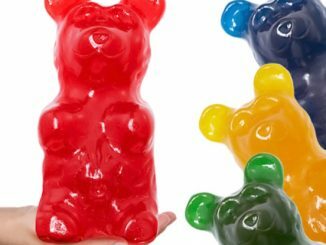 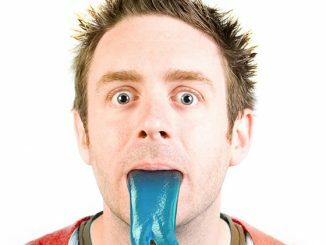 Gummy products are all the rage now. 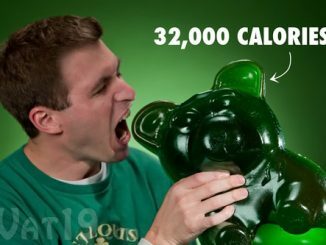 Make it an all Gummy Easter and put Tasty Gummy Green Army Men Figures inside the plastic eggs used for gift giving and Easter Egg Hunts. 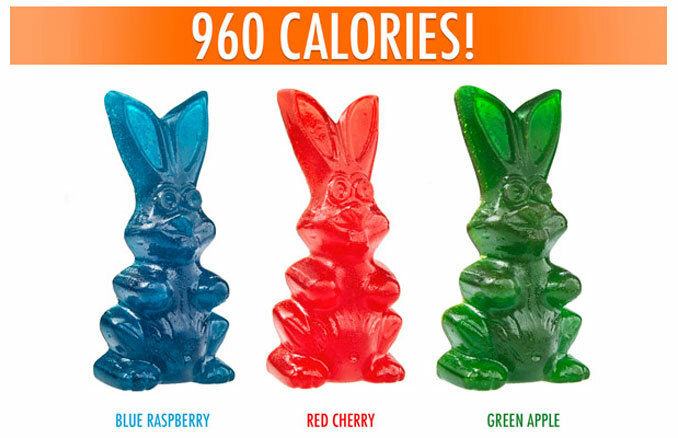 The Giant Gummy Bunny measures 7.5″ x 3″ and comes in three flavors: blue raspberry, green apple, and red cherry. 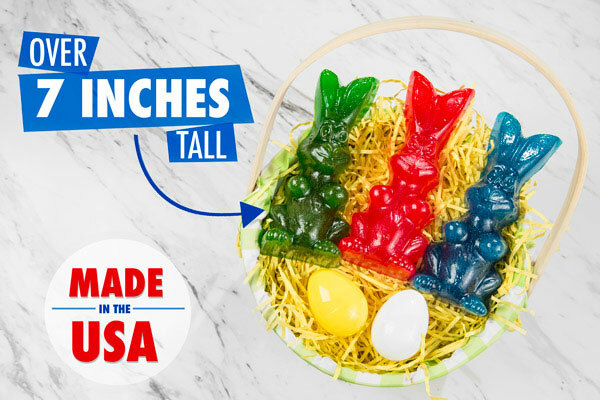 Made in the USA, each gummy bunny features a smiling cartoon face, complete with overbite and oversized ears….And if you must know each 11 oz (312g) bunny is roughly 960 calories. 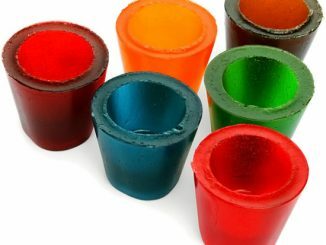 These colorful cottontails have a delicious taste—much more gummy than gamey! 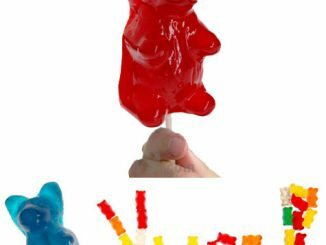 Eating like a rabbit may be hard, but eating gummy rabbit is fun and flavorful. 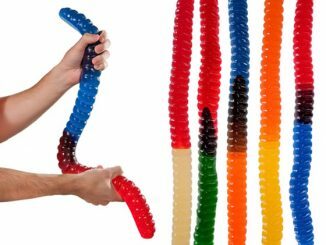 Their super size and attractive coloring makes these hares great gummy gifts. 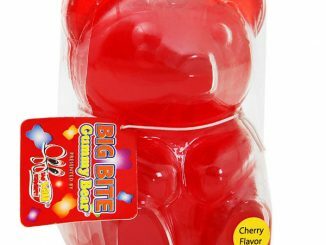 The candy lover in your life is sure to take notice when the Giant Gummy Bunny hops into their lap. 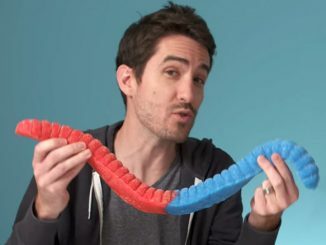 You can purchase the Giant Gummy Bunny at Vat19.com.